How did the Scratch Foundation get their community to submit #ScatchStories over Twitter? With videos, of course! In this article, I’ll tell the story of The Scratch Foundation’s first experience with sharing community-generated videos. The Foundation’s Communications team uses Kapwing to enable digital storytelling and engage their diverse audience. This is the first case study in a series to highlight how nonprofits are using Kapwing to support their work. 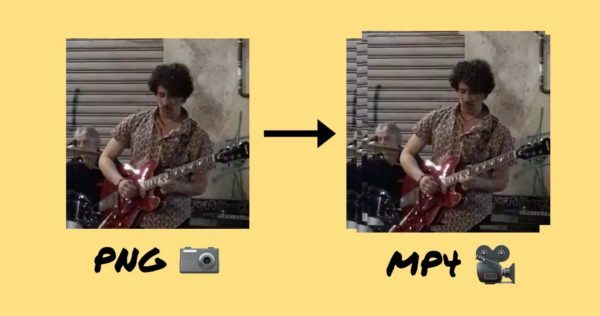 In this very short tutorial, I’ll explain how to convert a PNG image to an MP4 video using a free website called Kapwing. Kapwing works on any type of phone, tablet, or computer, and since it’s online you don’t need to download any software or apps. To edit a single, short MP4 file, you don’t need to install, buy, and learn to use a powerful film editing program like Adobe Premiere. 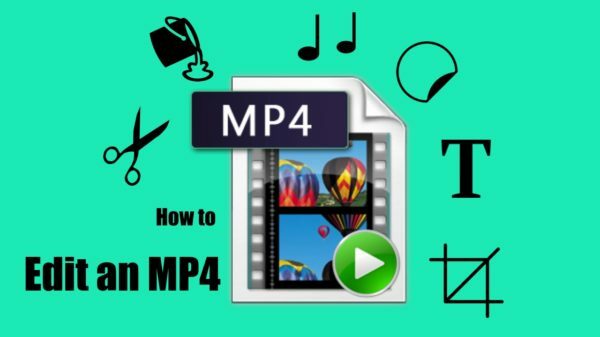 Instead, you can upload your MP4 file to free websites and make edits to the video clip in your web browser. In this article, I’ll describe Kapwing, an online editor for casual creators looking to edit an MP4, GIF, or PNG quickly. Today, we launched a beta feature onto our popular Subtitle Maker: automatic subtitling. In this article, I describe why we built the Auto-Subtitle Maker and how to use to to enhance your videos. Memes have soared in popularity, but the meme creator apps are still catching up. Here’s why I think Kapwing is the best meme creator and my best tips for new meme makers. There are lots of video editing options out there on the market, each with its own tradeoffs and price-tag. In this article, I want to describe why I think Kapwing is the best video editing software for beginners and people making videos for the first time. In this article, I describe our motivations and product principles behind the Kapwing Instagram Stories Templates editor and collection.